IPL 2019 RR vs KXIP: Here's how you can watch the RR vs KXIP match on your smartphone using Hotstar, Reliance Jio TV and Airtel TV. 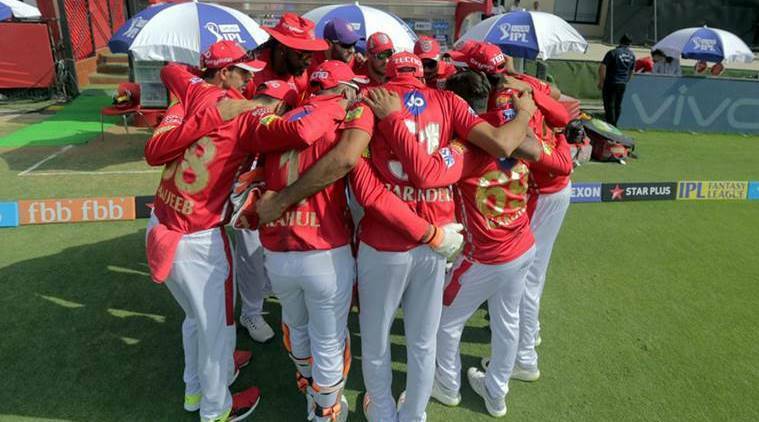 RR vs KXIP, IPL 2019: Indian Premier League’s (IPL) 12th season has begun, and today we will get to see Rajasthan Royals (RR) take on Kings XI Punjab (KXIP) at the Sawai Mansingh Stadium in Jaipur. KXIP will be led by Ravichandran Ashwin, whereas, RR will be led by Ajinkya Rahane during the course of IPL 2019. Star Network is the official broadcaster of IPL 2019, it has also gained the official rights to digitally stream the cricket series online. Season 12 of IPL T20 will be broadcasted live on Star Sports 1 and Star Sports 1 HD channels, it will also be digitally streamed live on the company’s own digital streaming service, Hotstar. Hotstar is currently available on multiple platforms including web, Android and iOS. To access the service on the web, you can visit Hotstar.com, whereas, you can download the Hotstar app on Android and iOS from their respective app stores. To watch the match you will be required to either have a Hotstar premium or a Hotstar VIP account. These include a monthly full access subscription at Rs 199, a yearly full access subscription at Rs 999 and lastly a Rs 365 Hotstar VIP membership for a year. Under Hotstar VIP, consumers can view most of Hotstar’s content except of the international content the service has gotten a license for. Reliance Jio users will also be able to stream the RR vs KXIP match live on their smartphones and PCs using the company’s own Jio TV service. To watch the match, Jio customers will be required to have a Jio Prime subscription along with an active tariff plan. Reliance Jio Prime subscription costs Rs 99 per year and the tariff plan recharge amount and validity depends on which plan you opt for. For watching the match Jio users need to have the Jio TV app downloaded and installed on thier smartphones. The app is currently available for KaiOS, iOS and Android. Reliance Jio users can also watch the match on the company’s official Jio TV website by signing in with their Jio credentials. Lastly, Airtel users will also be able to watch the match live on the company’s own Airtel TV app available for Android and iOS. However, to watch the match Airtel consumers should have the Hotstar app pre-installed their device. Airtel users don’t need to have a Hotstar premium subscription to watch the match on their smartphones.